Be transported to a magical fantasy world with Book of Dreams. 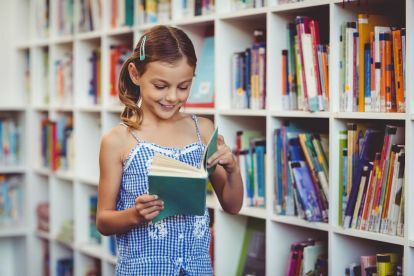 As a father, I was dismayed by the quality and variety of books that my child genuinely enjoyed. Imagination is the fountain of youth, and I didn't want to pollute my child's younger years with commercialised products. My first several books were highly praised and well received by my own children as well as parents and children in the local area. Now I'm delighted to announce you can purchase any of my captivating stories online. 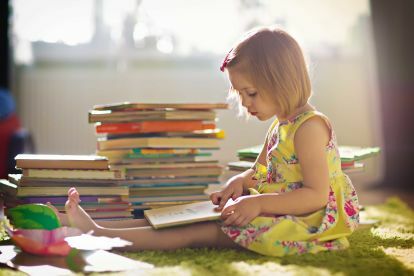 Classic fairy tales aren't a bad choice, but in reality children can get bored of hearing the same old story every night. Introduce some variety in their lives with my charming children's books; perfect for a bedtime story or guided reading. 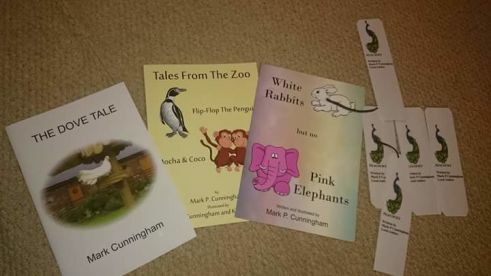 Based out of Bridlington but serving the world online, my mission is to pen books than bring joy and laughter to children, while making it a fun learning experience. Email me at mpcauthor@gmail.com to find out more about my books and inspiration. Please note that Book Of Dreams may not be able to honour booking requests made.